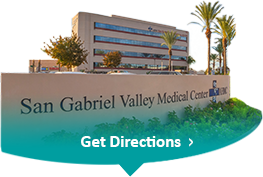 Surgical Services: Both inpatient and outpatient surgeries are performed in our state-of-the-art Surgery Department. We specialize in a wide range of surgical services including Orthopedics and Spine, Gynecology, Ophthalmology, ENT, and many more. Newborn Intensive Care Unit: If an infant requires specialized care, our NICU staff has the expertise to help. Subacute: For patients needing long term care due to chronic respiratory and other conditions, the Subacute Unit provides supportive care for both patient and family.